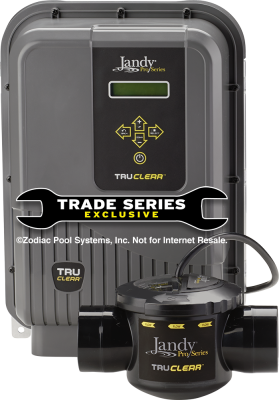 Available for sale at Kohler Pool Supply. This product can not be purchased online. NEW! iAquaLink™ control - when used with AquaLink® Automation.